Success: You have added Trios to your shopping cart! Technology: Light Based, Advanced Photo Therapy even for dark and sensitive skin. 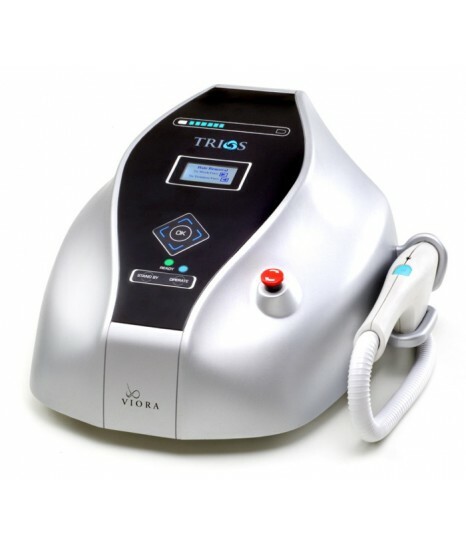 IPL-Based on the principle of selective photothermolysis, the light emitted is absorbed by chromophores in the skin to induce a physiological or chemical change in the cell formation, ultimately achieving the desired effect.